Many people ask the question, what is ‘’Google local?’’ Well, Google local is a service that Google offers for free in order to allow all type of different businesses to engage directly and in a better way with potential leads in the local area. All local customers also have the advantage of discovering local business that offers the services they require without having to look somewhere else and study their ratings on the services they provide. Google local on a mobile phone will give easy access to your customers to contact your business or get the correct directions to find your store. Users will always come to your business if its local and will always give you a great advantage over other businesses that are further away . Ratings will give all your customers the confidence to trust and believe in your business to acquire your services without hesitating and the more trust and better reviews the more the chances you will get new clients. Google Local is the first thing that always shows on top of the Google search results. So your local customers will start coming back and increased the traffic on your website significantly. 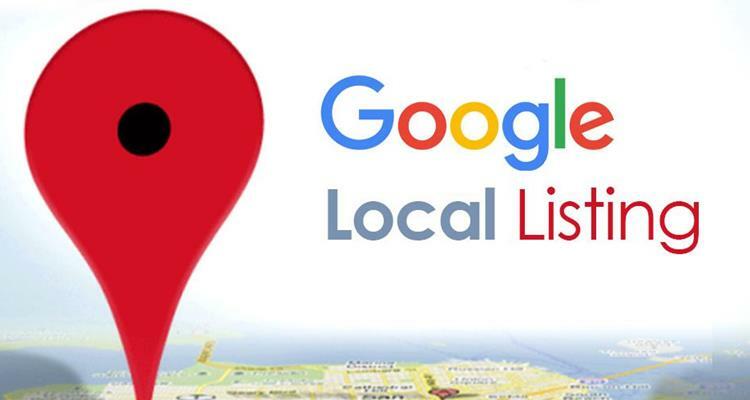 Guidelines that will help your Google Local listing. Make sure that the keywords used on your content are consider and cater for local searches. Make sure that the information you are providing is relevant, accurate and to the point. You can verify your business location on Google places. Encourage reviews, ask customers to complete a review on Google and send emails with links to your past and present customers to show them their value. Google Local will always be showing the links and information your website has provided to help customers access this information in easy ways. Google will always be more supportive of your site if it has the ability to render on mobile devices as well as in a normal desktop. If your website cannot render for mobile properly you want to make sure that changes are fast as Google will be showing your results less and less and this also includes Google Local. It is very important that the first impression your customers get from your site is the same great impression they get from the services your business provides. Engaging content that is correctly designed and structured will always be more attractive to customers that visit your site and will help to turn more visitors to loyal clients. Google Local is a free tool that will help boost your business to get more visitors in your vicinity, helping your clients understand you better as they will be able to access the information and reviews of the services you provide and help you attract more potential customers to your business.